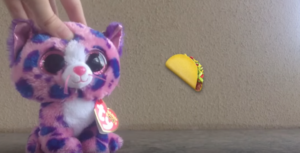 Here’s where you can watch your favorite Beanie Boo videos. Our first (hopefully of many) reviews of a Goonie Show video. We hope you enjoy watching this and reading our review. Woo hoo! Cutie Juliet videos are aback after over a year break! 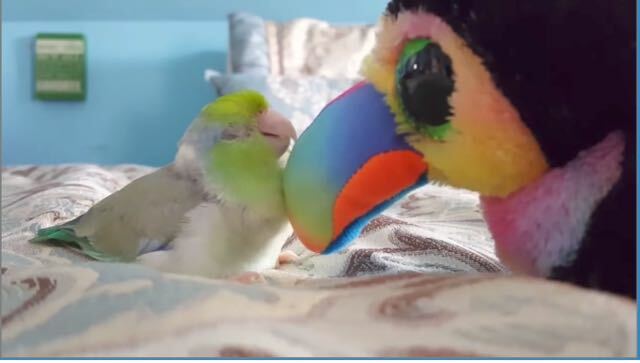 Check out this awesome video staring Beaks the Toucan and a real, live Toucan. 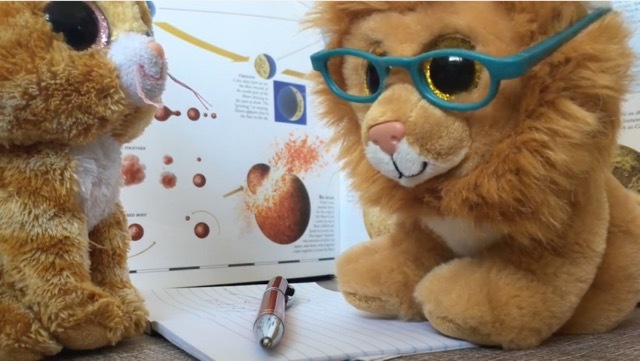 Check out Professor Louie’s solar eclipse safety video. Find out how you can experience the solar eclipse safely and how to make an eclipse viewing station out of a cereal box and tin foil. 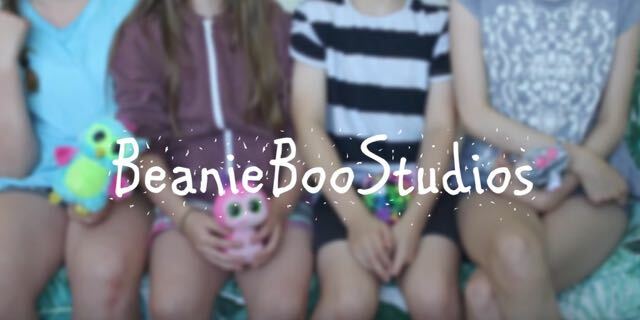 Another stop-motion animation video from Beanie Boo Studios about a crazy unicorn family. 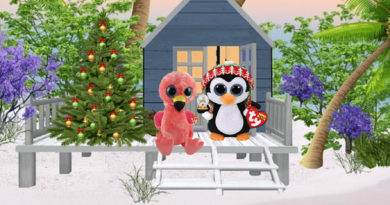 These girls have got the details down when it comes to making Beanie Boo sets and accessories. Find out what Fetch and Gatsby think about CoCo Crazy’s video: Better While I’m Dancing. You’ll be amazed by the special effects! 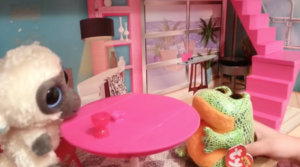 Stop Motion Animation, Cool lighting and ultra creative editing make this Beanie Boo video a must see! 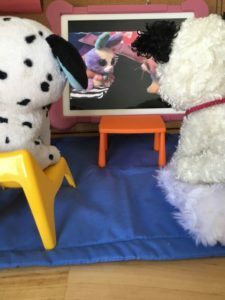 Fetch and Gatsby review BojiTV’s Beanie Boo video: The Struggles of Shy Girls, staring Precious, the dog. 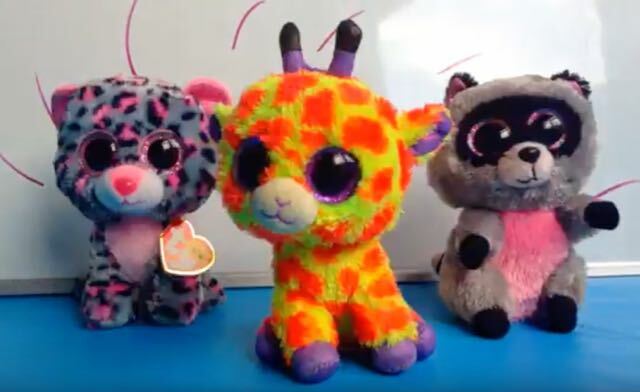 Meet to pups, Fetch & Gatsby, who love watching YouTube videos and arguing about them. See which videos get 5 Barks from our official video reviewers. 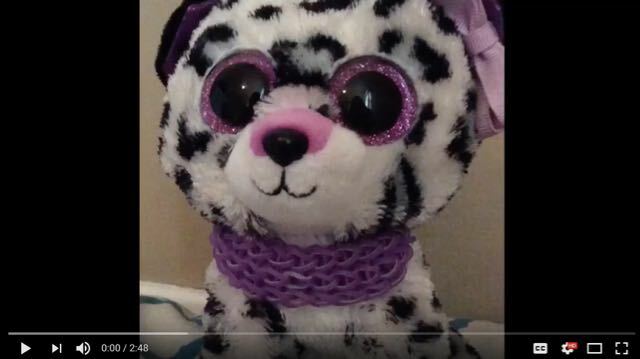 Find out what inspires Beanie Boo video queen, Beanie Boo girl in this exclusive Beanie Boo fan club video. Interview by Safari. 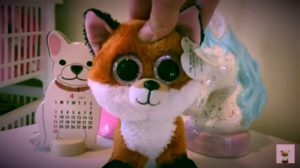 Check out these hilarious Beanie Boo videos: the fan club’s picks for best Beanie Boo videos on YouTube. 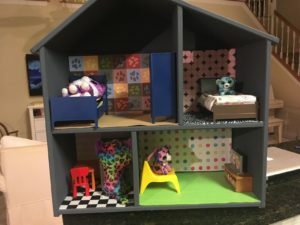 This is a great craft and a fun way to make a house with easily changeable wallpaper and carpeting.